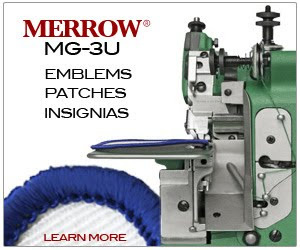 Day one wrap up ifai - Merrow Sewing Machine Co. The show is not well attended but there were some good customers here. And this was time well spent. On to dinner in charlotte ..